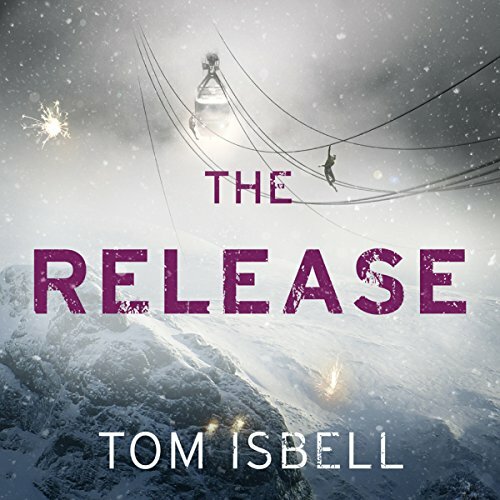 The Release is the thrilling YA conclusion to Tom Isbell's suspenseful postapocalyptic Hatchery series. Perfect for fans of the Maze Runner! Two months have passed since Book, Cat, Hope, and the two others rescued the remaining Less Thans, but no one is safe yet. The group must leave Liberty for good and escape the wolves, the Brown Shirts and the Hunters. Most important, they need to stop Chancellor Maddox before she executes her Final Solution and grows even more powerful. But for Hope, the battle has become personal; she must seek her revenge, no matter what the cost. The Hatchery trilogy comes to a thrilling conclusion in The Release, as the group must risk everything - including their lives - in order to defeat their enemies.